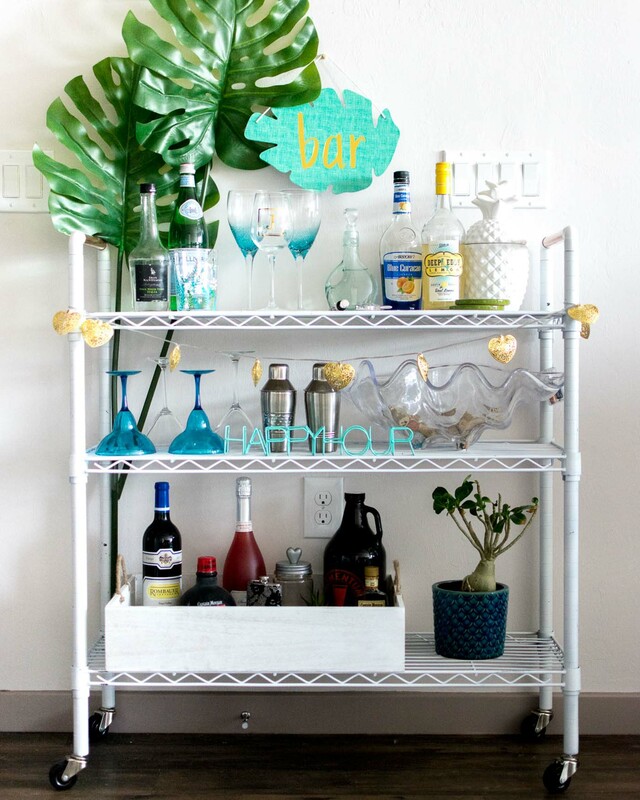 Okay, so to be totally honest this DIY bar cart is actually under $80! 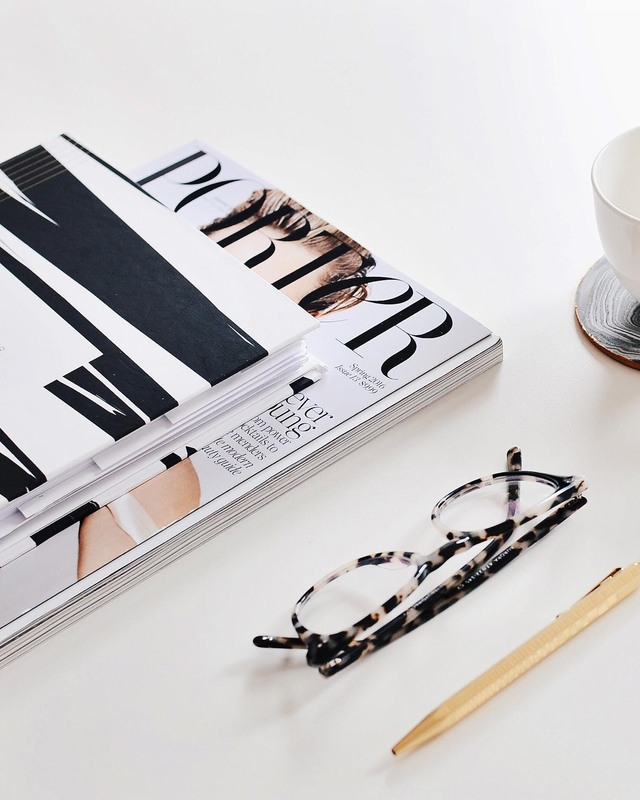 Every home now needs a bar cart, it’s just standard, right? Instead of spending a ton on something at the store, try this super fun and easy DIY from Jenny of Sweet Teal. We love the copper details here too and it has us ready to whip up a drink and cheers to it being (almost) the weekend!